Emergency medicine is considered a front line for diagnosis and treatment. The decisions made by an emergency physician to admit or treat a patient and send them home can have a significant impact on a hospital’s financial status and the patient’s overall health. According to The American College of Emergency Physicians, ER visits increased by 17% between 2003 and 2009 and may continue to rise as emergency departments absorb after-hours care for primary care doctors and manage a variety of outpatient conditions. ER doctors comprise about 4% of physicians in the U.S., but they treat about 28% of acute care cases, and 66% of acute care for patients without insurance. Emergency physicians must think quickly and be able to get to the root of a complaint quickly, often relying on little or no patient history to make life-saving decisions. What duties do emergency room physicians have? Whether an emergency room physician is working as an employee of the facility or in a locum tenens position, he or she will perform the same duties. The emergency physician is responsible for deciding what patients need priority care and then directing the healthcare team in that delivery. He or she will assess patients, gather medical histories, treat and diagnose a variety of conditions that can vary from lacerations to serious medical traumas or heart attacks, strokes and psychiatric emergencies. Ask any emergency room physician and they will tell you that the job is unpredictable at best. What qualities does a great emergency room doctor have? Every emergency room doctor needs a few key skills to do their job well. He or she should have the ability to think well under pressure, remain calm in the most stressful situations, and be able to interact well with both colleagues and patients. Of course, not every day is going to be perfect—so must be able to accept their own flaws and know that things don’t always go smoothly. Emergency room physicians experience a broad variety of patient types and situations. 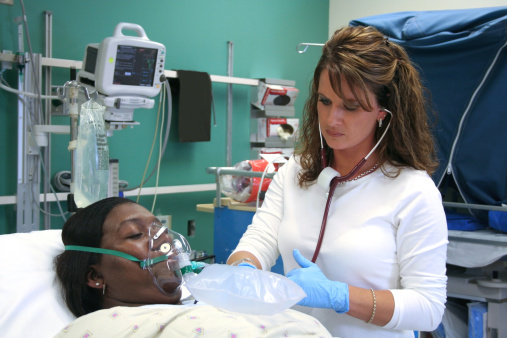 Here are a few factors to consider before choosing a career in the ER. A feeling of accomplishment. ER physicians have the tools to perform both routine and advanced procedures quickly. Even though some patients may need surgery or other care beyond the ER, physicians can begin to stabilize and manage conditions as soon as the patient arrives. Patient variety. There’s no prediction of what patient or condition will come through the door. Be ready to deliver a baby, counsel a mentally ill patient and treat a heart attack all in one night. For doctors who don’t like everything to be the same, emergency care is a perfect option. Schedule flexibility. Emergency doctors can work their choice of days or night and since the ED is open 24/7, there’s plenty of options. Most doctors work between 8-12 hours a day and don’t take call when they are off—that way they can freely enjoy other activities outside of work. High stress. ER physicians can expect to manage multiple critical patients at once, or may see tragedies regularly. This group of physicians is the 5th most likely to be sued, and experience a high rate of burnout from the field. Difficult patient cases. Not every patient or their families will be cooperative. Some medical conditions can cause violent behavior, and intoxicated or mentally ill patients are a common sight in the ER. Doctors must be prepared to properly manage these cases while still delivering quality care. Lack of care continuity. Once the patient leaves the ER, what happens to them? For some ER doctors, not knowing is bothersome. For others it may be nice to never find out about them. Of course doctors are allowed to follow up on cases that stay with them, or more commonly, will see them when they return to the ER for another visit. It can take up to ten years or more to complete your medical degree and begin working as an emergency room physician. Undergraduate work usually focuses on biology and chemistry and takes four years. Medical school also takes four years to complete and emergency residency begins immediately following and can last three to four years. Once all training is completed, physicians may choose to take a national certification exam in emergency medicine from the American Board of Physician Specialties. 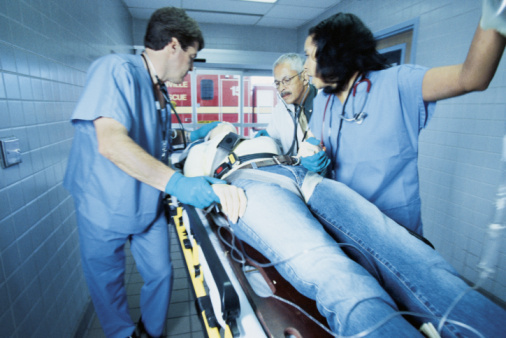 Emergency medicine is considered a medical specialty. Emergency room physicians tend to make more than some other general practice areas of medicine because of the high stress nature of the job. For physicians who choose to work locum tenens, pay may be even higher to compensate for an unfamiliar work environment or travel. Average pay is around $155 an hour or just over $240,000 per year. These numbers may be higher if your facility offers lucrative sign-on or referral bonuses. Physicians who travel to fill shifts for staffing agencies could make even more and as always, salary varies depending on the size and services of the ED, geographic location and experience of the physician. Whether working locum tenens or full time for the same ER every day, all emergency physicians share the same duties as they think hard and work hard to treat a spectrum of unpredictable conditions. Locum tenens physicians may face additional challenges as they learn to work with different colleagues, manage varying personalities and get to know other doctors in an institution. It can be overwhelming at times, but for the provider who enjoys this type of setting, it can be very fulfilling. 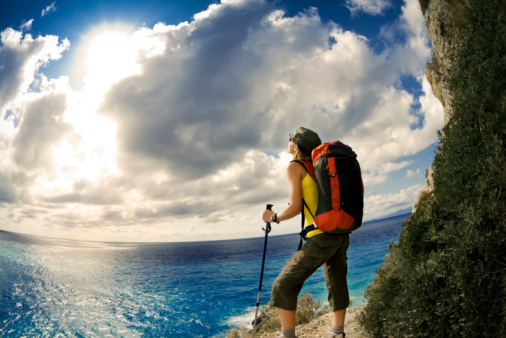 Travel positions for emergency room physicians are common and easy to find. With agencies across the country who specialize in placing medical professionals in temporary or temp-to-hire positions, physicians need only make a phone call and submit the necessary paperwork before choosing a location to start. Of course, not all travel jobs are across the country—there may even be an opening in your hometown. Travel emergency jobs often provide physicians with free housing, rental cars and other rewards plus higher pay. 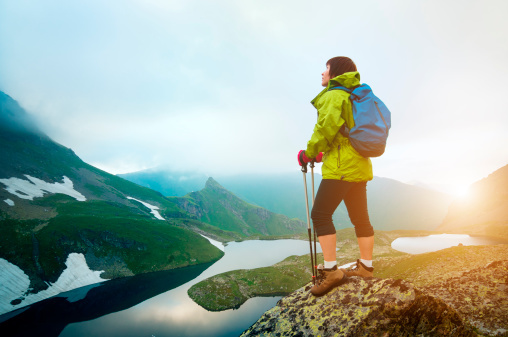 Traveling can provide physicians with the opportunity to work in new locations and with new people. From the tiny rural ED to a large level 1 trauma center, there’s something for everyone and no day is ever the same.